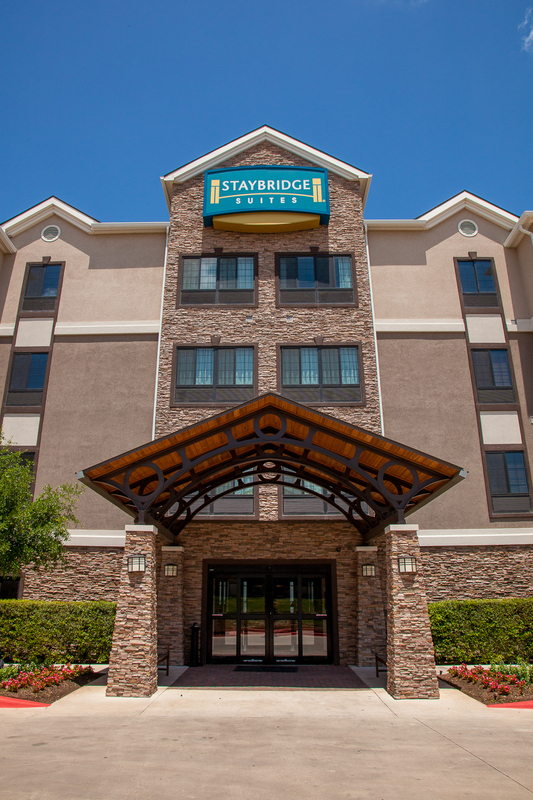 Located near the beautiful Arboretum area and convenient to downtown Austin, Staybridge Suites Austin Northwest provides easy access to the area's major businesses and top local attractions. 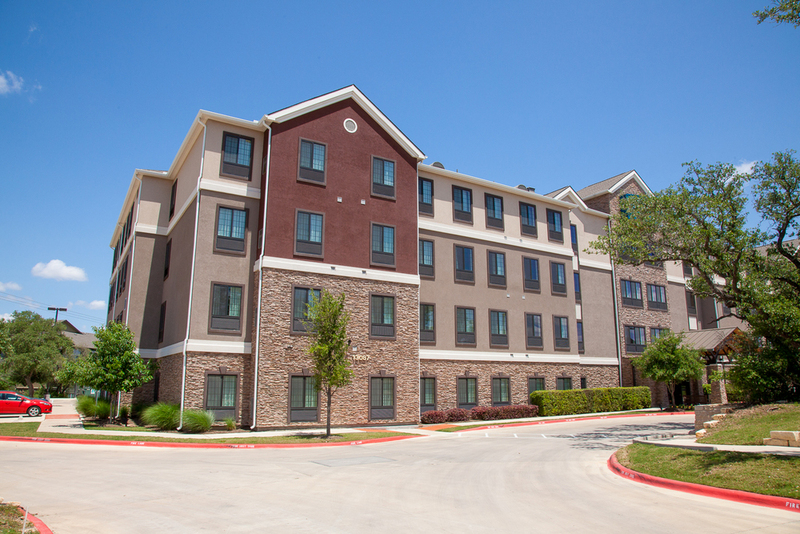 Corporate travelers find the hotel's location convenient to Austin, TX businesses, including those along Riata Trace Parkway. Cunningham|Allen provided civil engineering, planning, processing and land surveying on this project. A boundary survey and final plat, title survey, tree and topographic surveys, construction layout survey and a final survey of all post construction improvements were performed on the site. Civil engineering included preparation of a site plan, which was processed through the City of Austin, coordination with TxDOT on the placement of the drive entrance on the Hwy 183 frontage road, site grading, utilities, water quality and detention ponds and the associated surface parking.